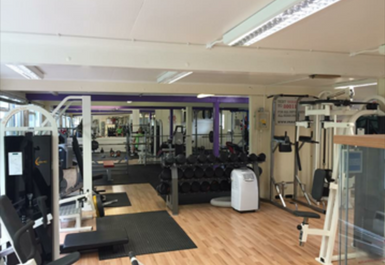 DL Fitness Studio is a family run gym which offers a fantastic range of equipment suitable for all ages and levels. The site is very well-equipped, located in GU11 just off Alison's Road. 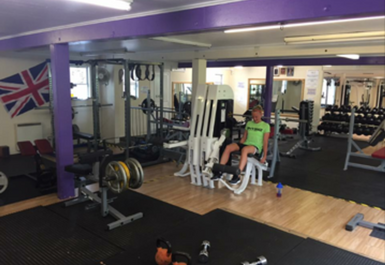 The gym is great for everyone looking to exert their muscles, given its great selection of resistance machines and free weights in a spacious interior. 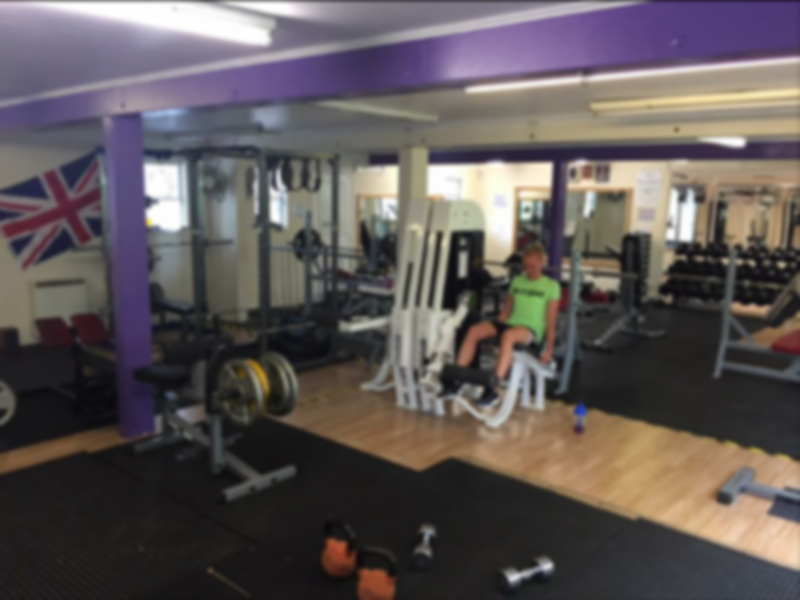 There is cardiovascular kit too, but the weight training is the site's special strength due to the plentiful presence of bench presses, squat racks, cable machines among other things to push and pull. 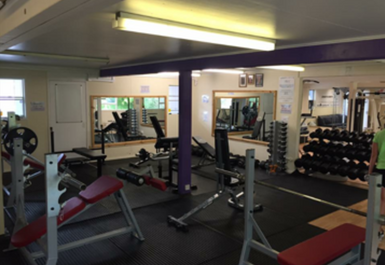 Located near the A325 and the A331, this gym is very easy to access by car. It is also accessible by a brisk 20 minute (1.3 mile) walk from Aldershot rail station too.